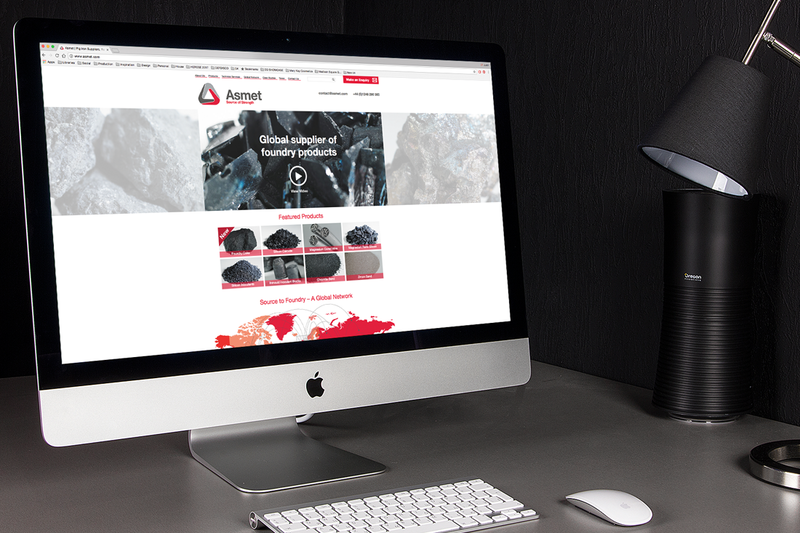 When A&S Metallurgical Resources Ltd wanted a complete rebrand, they approached HERRON + CO for help. 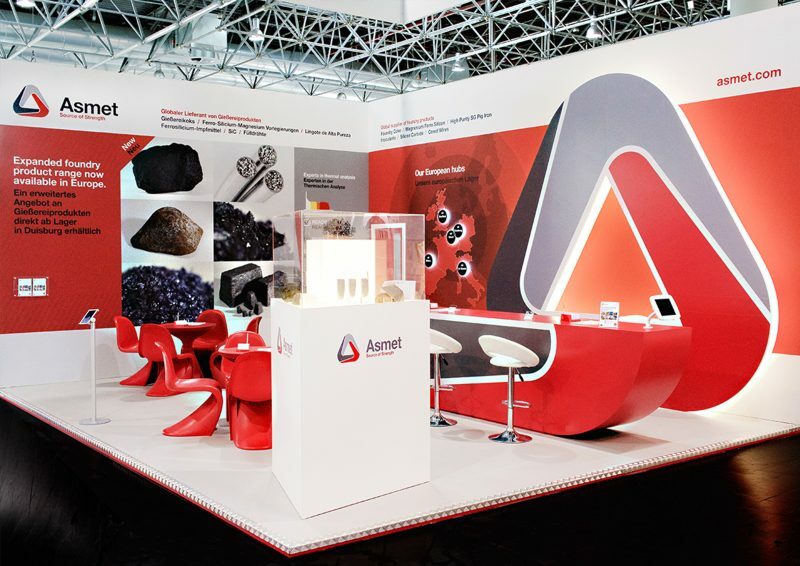 With a 20-year heritage, the company was expanding internationally and needed a new identity to reflect its ambitious plans. 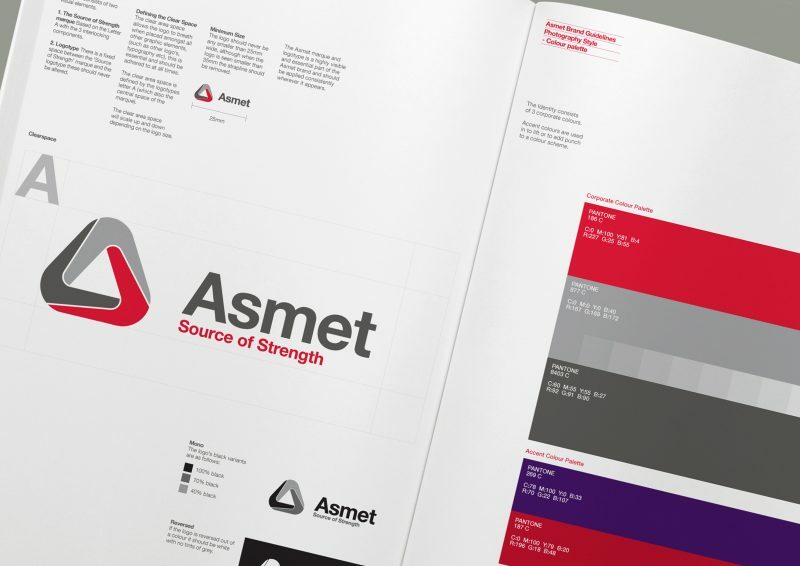 We created a brand story that drew on their values and strategic vision to reposition the company as a global player – A&S Metallurgical Resources became, Asmet. 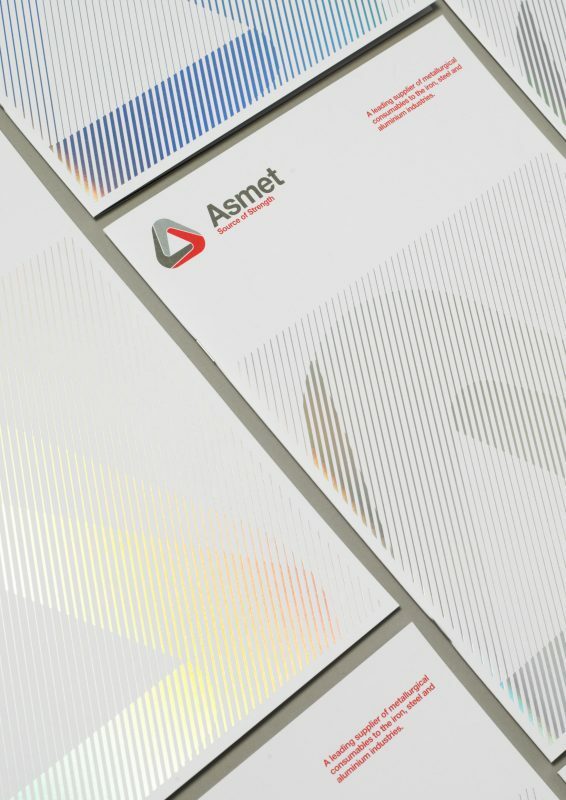 We delivered a new corporate identity, a confident tone of voice, created bold imagery to inform a range of marketing collateral and a digital strategy that centred on supporting Asmet’s global vision by featuring its international logistics network and infrastructure. 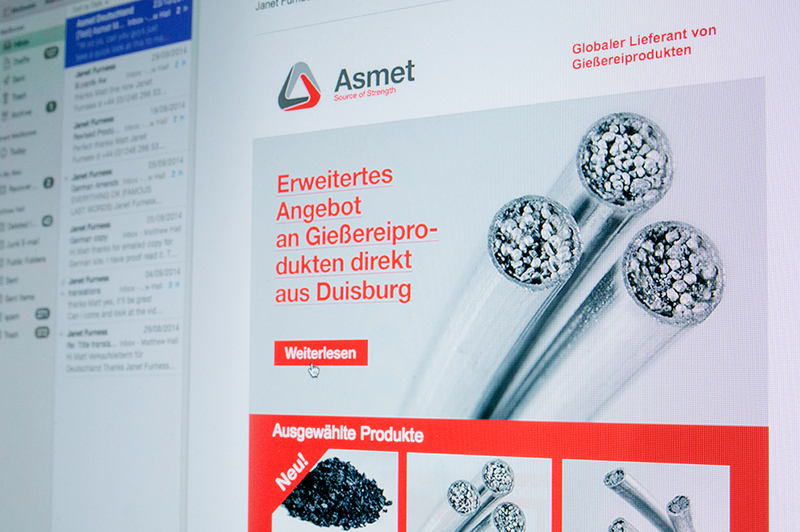 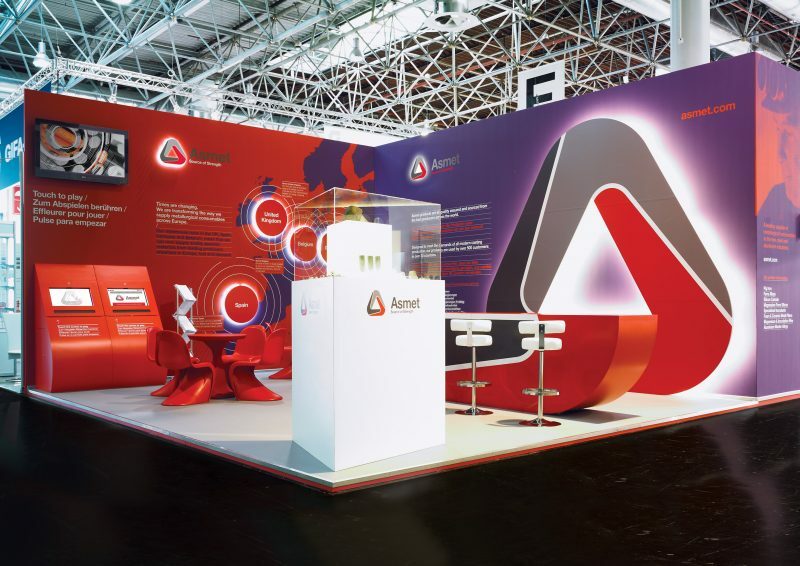 Asmet have held a long term vision to establish European stock logistic ‘hubs’ and break into the established German, French and Italian markets. 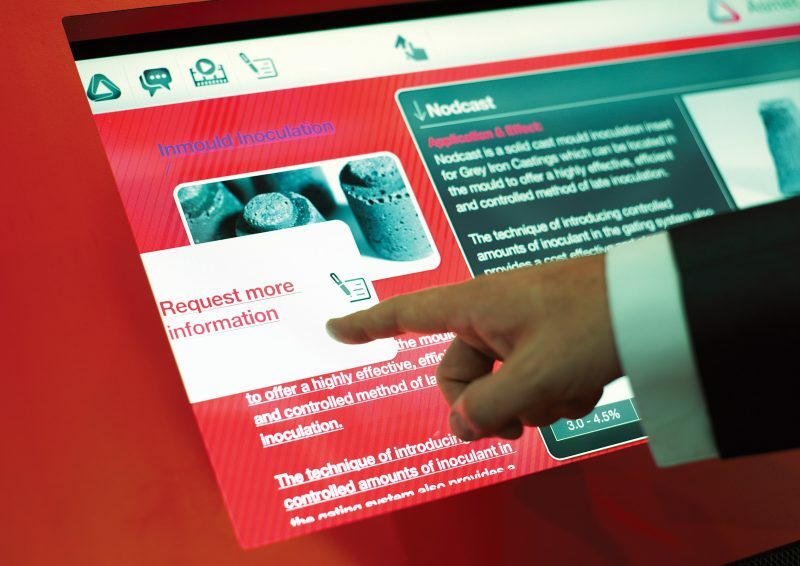 To support the sales drive we created native language micro-sites, sales videos, product literature, and trade advertising into each territory. 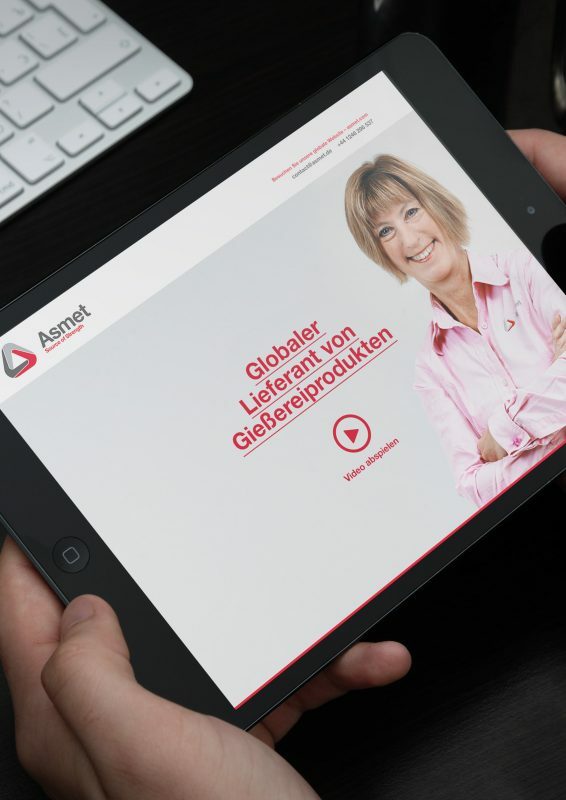 All of these marketing communications were created to open doors for the ‘on-the-ground’ sales teams and within one month of the digital campaigns going live Asmet had landed a huge order from Germany.